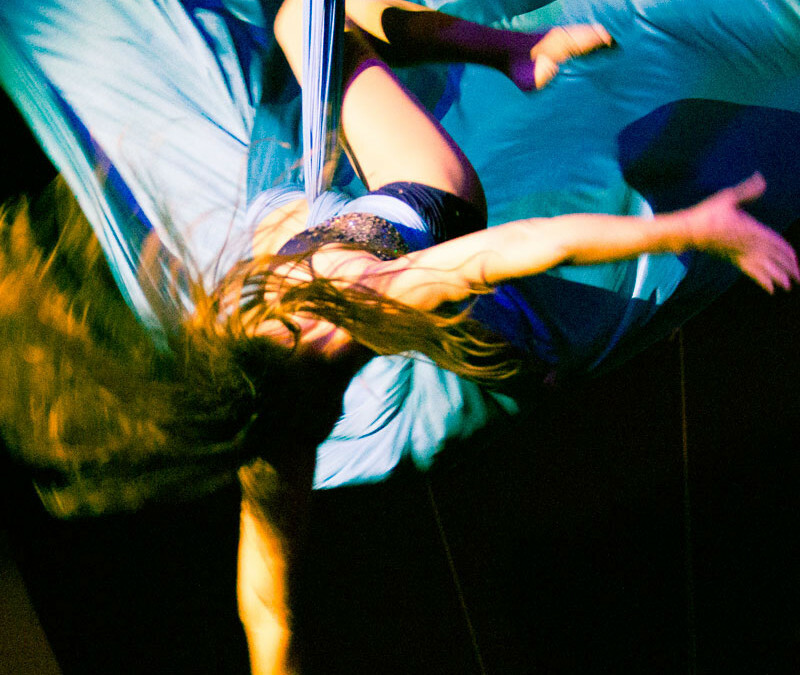 A fusion of yogic practices on the cirque fabric. 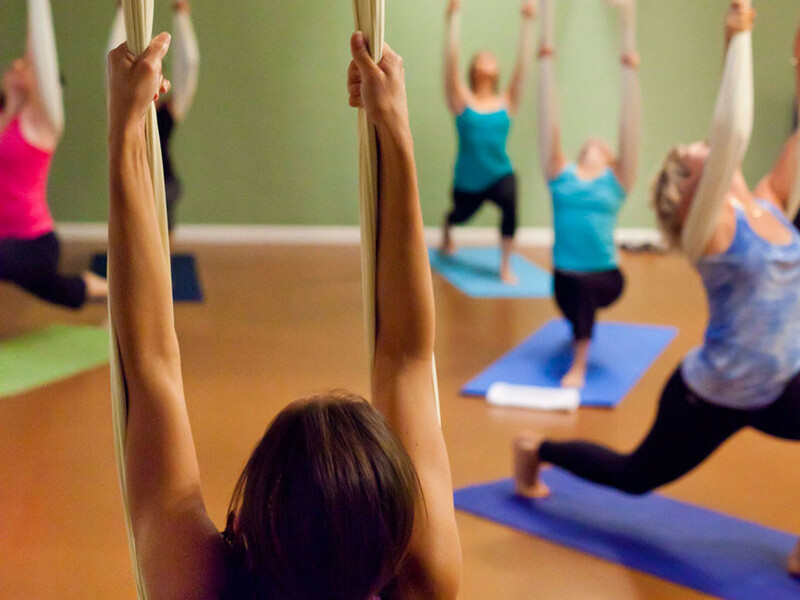 In an Aerial Yoga class all of the poses are modified to include the support of the swing. All classes will have conditioning and restorative aspects, much like a traditional yoga class.